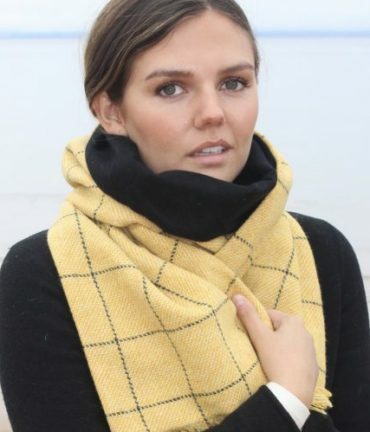 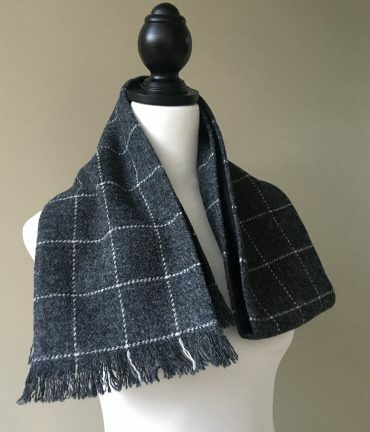 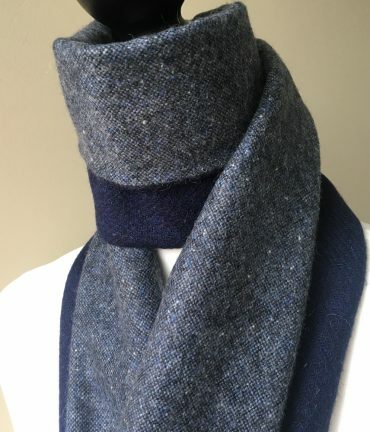 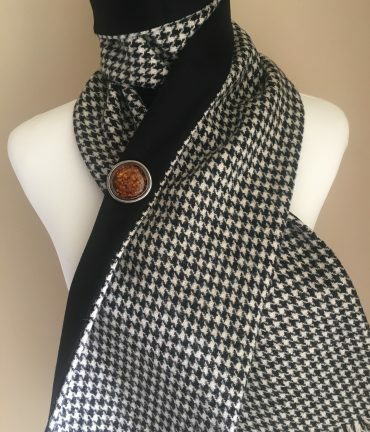 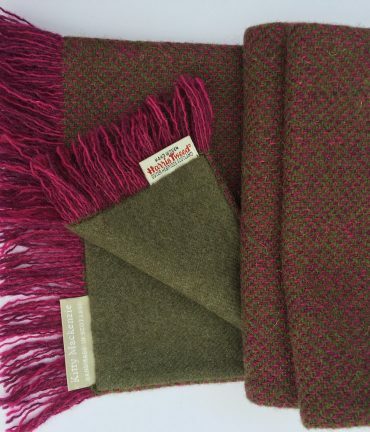 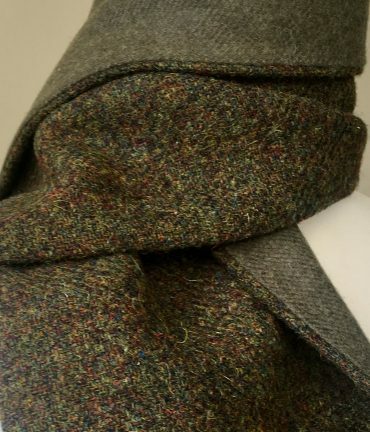 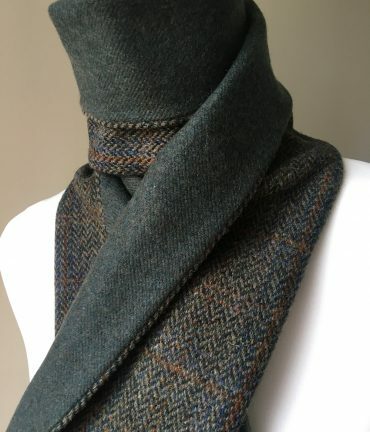 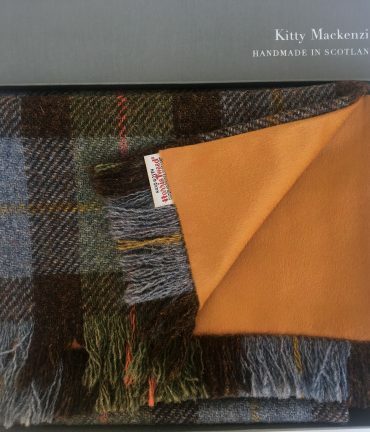 Kitty Mackenzie Scottish scarves are hand-made by skilled Scottish craftsmen using the finest Scottish cashmere and wool (tweeds), sourced direct from Scottish weavers and mills. 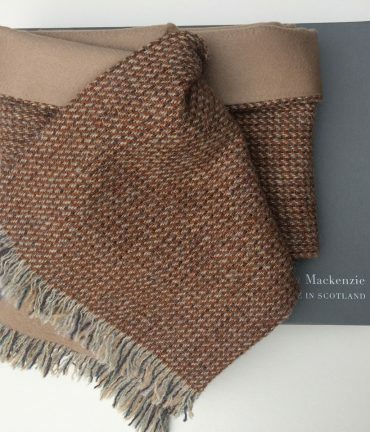 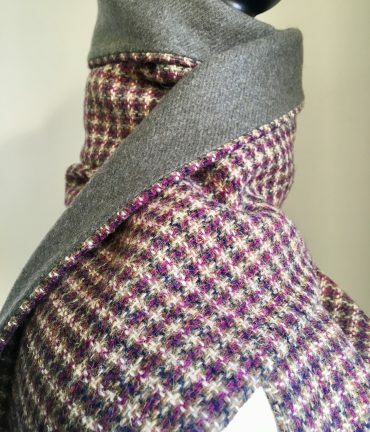 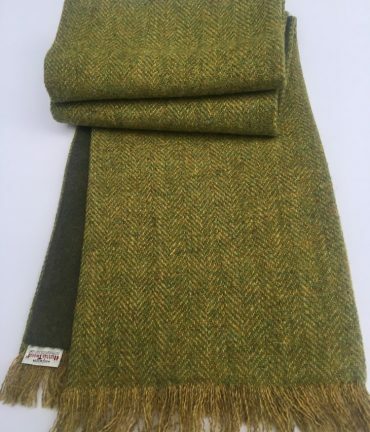 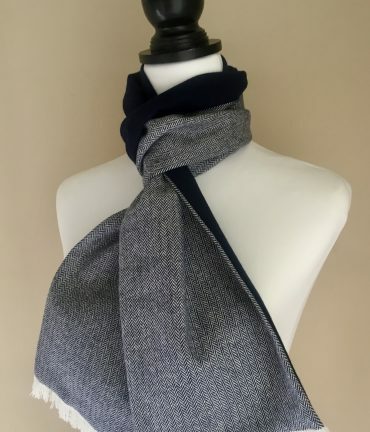 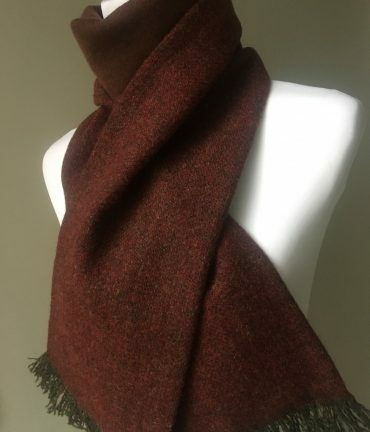 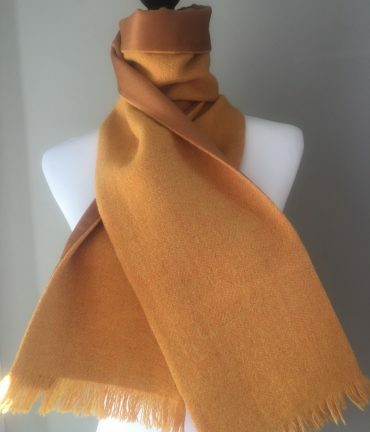 Our scarves are available in a range of gorgeous colours with a luxurious lining of the softest cashmere to provide ultimate comfort and twice the warmth. 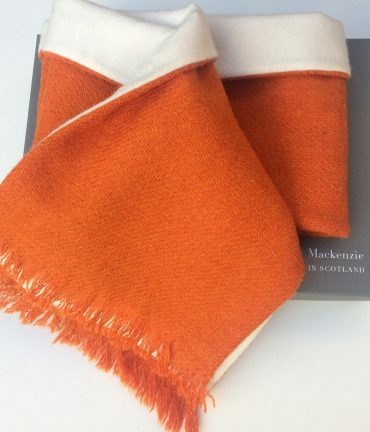 Each design is a limited edition, and subject to the availability of the cloth.